Delicious USDA Prime BBQ shouldn't be served on a tray; it should be served in a beautiful dining space with fantastic service. 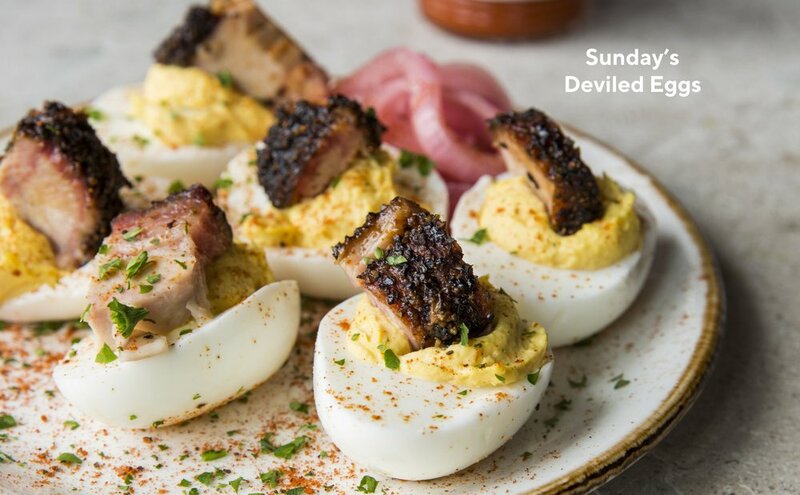 Our menu is filled with Southern classics as well as sophisticated BBQ. We promise you will not be disappointed. 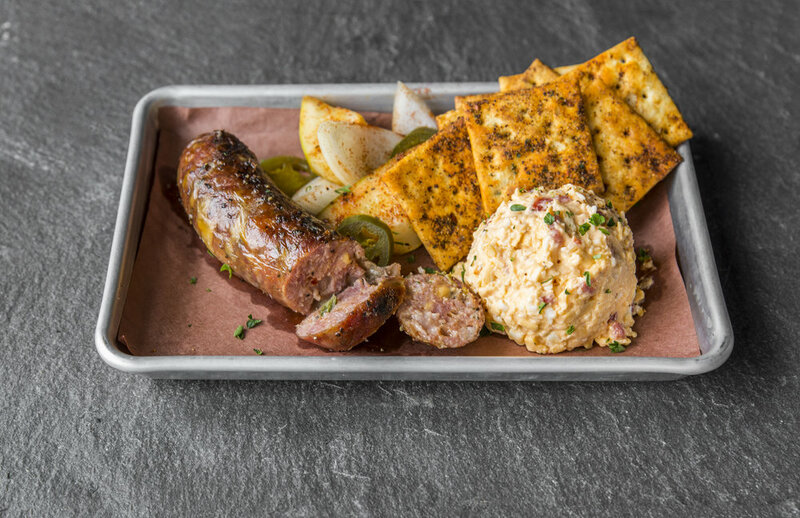 We wanted to elevate the BBQ experience for Houstonians, so that is just what we did at our newest restaurant. If you are searching for the same old worn out barbecue joint, then look elsewhere. No need to wait in line and eat off of a plastic tray: Pappas Delta Blues Smokehouse offers the best barbecue around, in a full-service environment. We promise you are in for a treat, a culinary adventure like no other! From our home-style sides to our fall-off-the-bone meats, everything is made from scratch and in-house daily. On the menu: aged hickory-smoked USDA Prime Beef Brisket, Berkshire Pork Belly, slow-smoked St. Louis Style Ribs and, of course, the always impressive Big Boy Beef Ribs. BBQ is not the only thing we are serving. 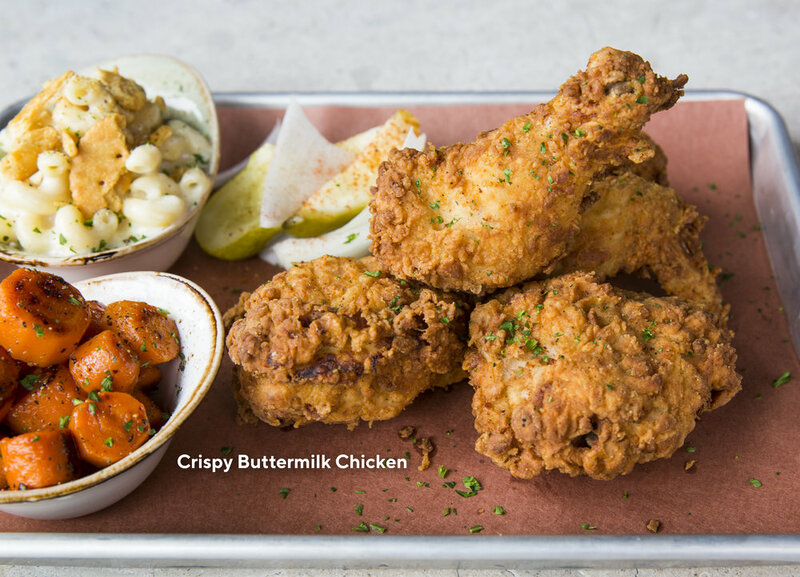 Try our Crispy Buttermilk Fried Chicken—a mix of white and dark meat—or the Snake River Farms Long Bone Pork Chop. View our full menu below. Our full-service bar is sure to delight all spirit enthusiasts with a variety of perfectly mixed cocktails. Whiskey, vodka, gin, rum and last, but certainly not least, tequila, there is something for all palates. More of a wine connoisseur? We are certain our hand-selected wine list will satisfy your pining for the grape. Our extensive American whiskey selection will also bring a smile to your face. Prefer an ice-cold lager or hopalicious IPA? Do not fret; we have you covered too. View our beverage menus below. Join the Delta Blues E-Club and be the first to know about menu items, exclusive offers and other flavorful news! Note: We value your time and continuing relationship. We do not distribute, copy or sell, trade or post any of your information.